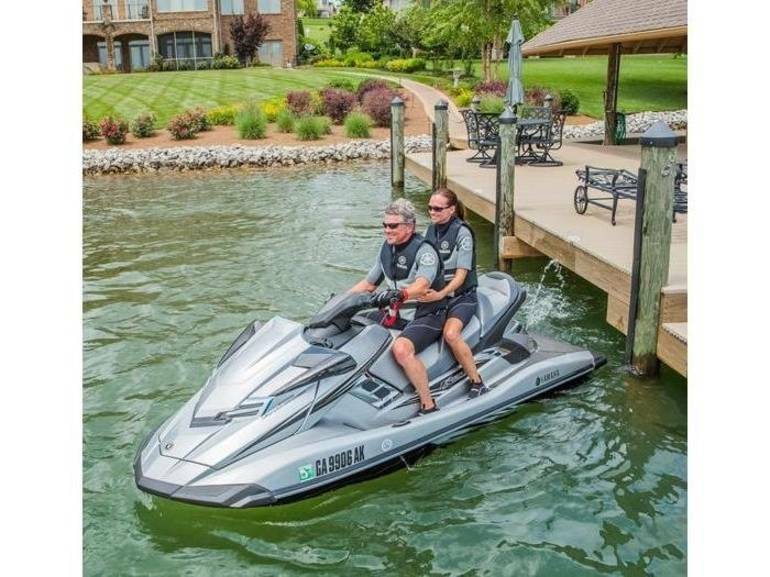 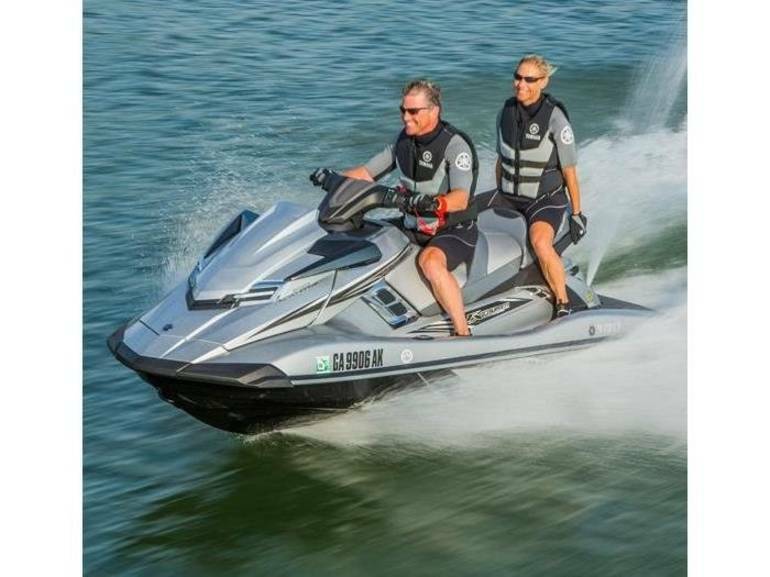 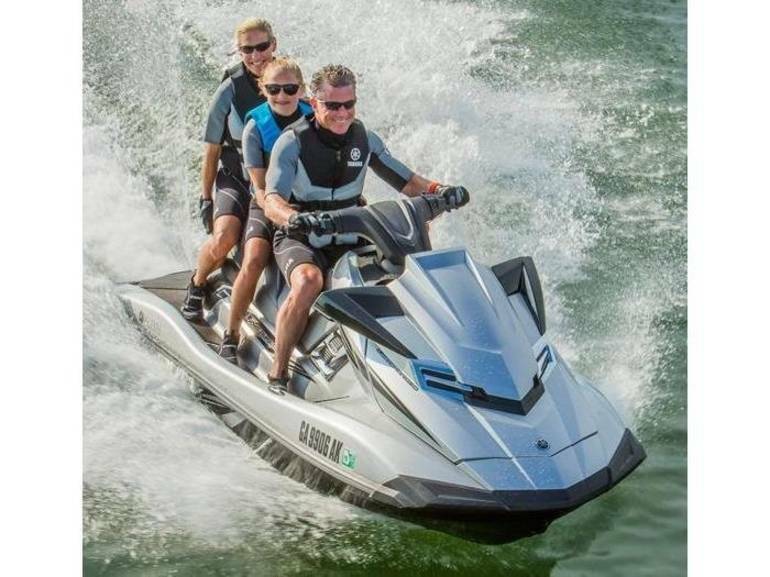 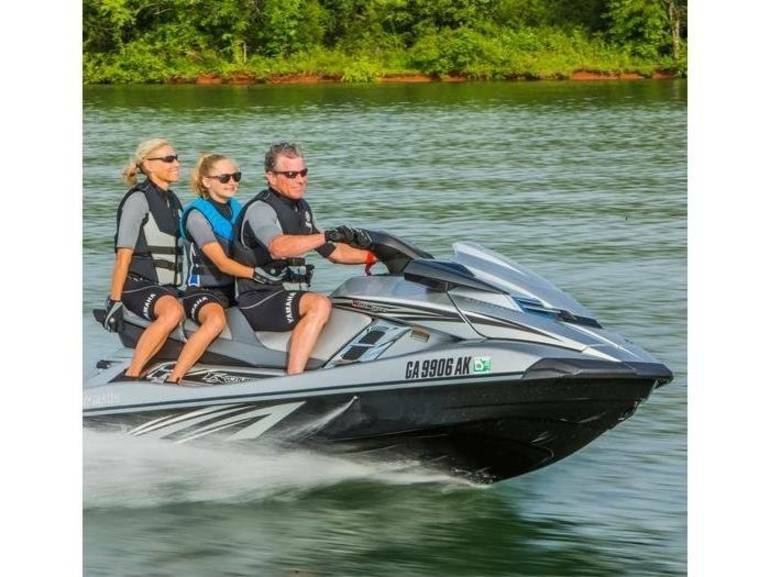 The best-selling luxury performance watercraft in history has been re-engineered with RiDE for an exciting new driving experience. 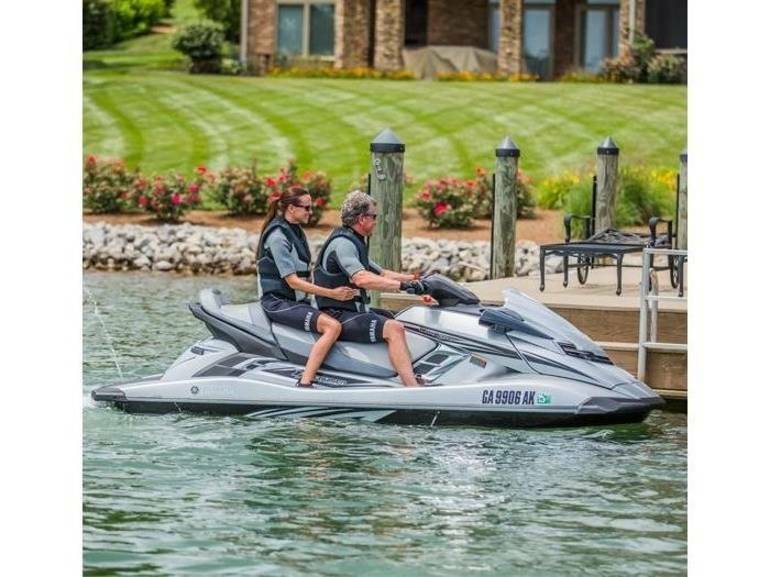 Benefits include improved handling and smooth deceleration. 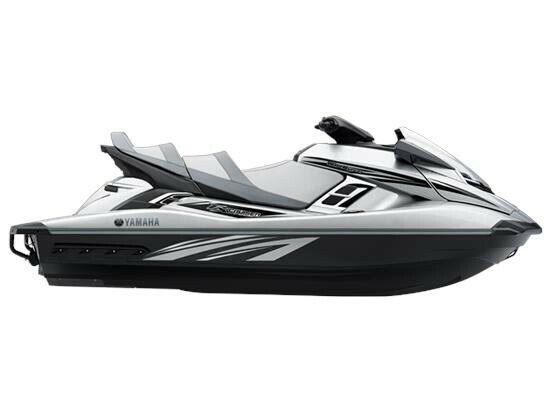 The all-new electric trim works in conjunction with RiDE to store the most recent trim settings. 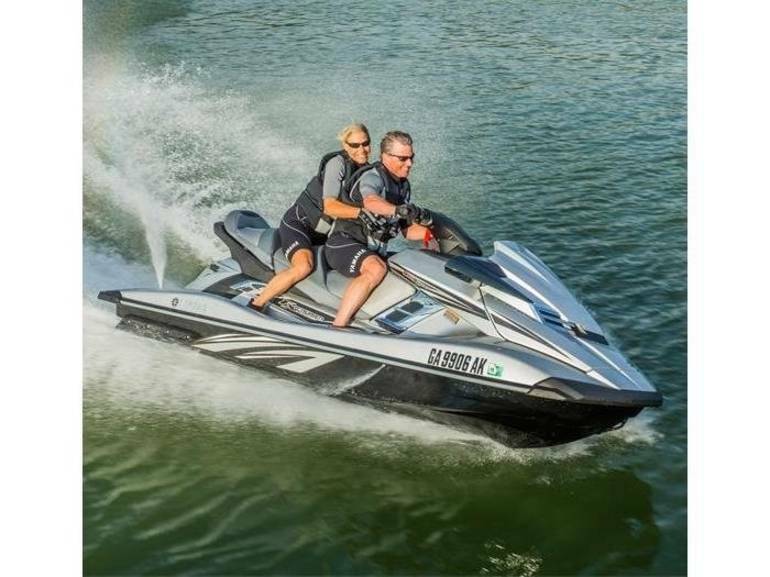 Exclusive upgrades include Yamaha's innovative Cruiser® seat, a multi-function electronic information center, quick access stern storage and a convenient reboarding step.